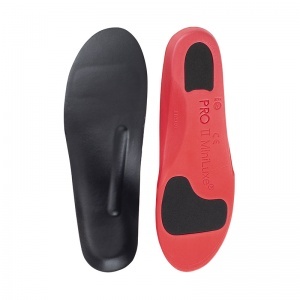 Supination is the opposite of over-pronation. 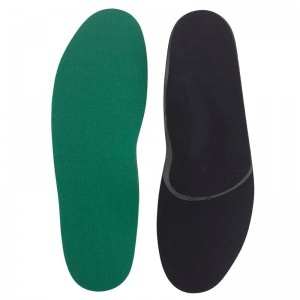 This is when the feet do not sufficiently roll when the foot has been placed on the ground. 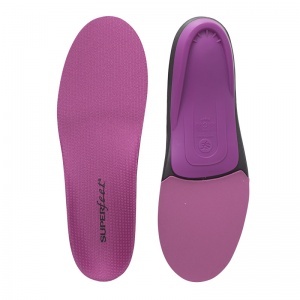 This places extra stress on the feet and can cause a number of different problems if left untreated. 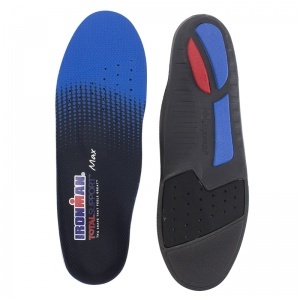 Shoe Insoles have been working closely with manufacturers to develop Insoles for Supination to help correct this problem and provide support for the foot. 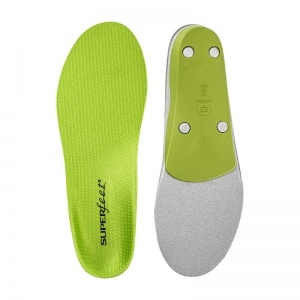 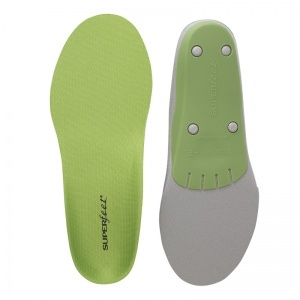 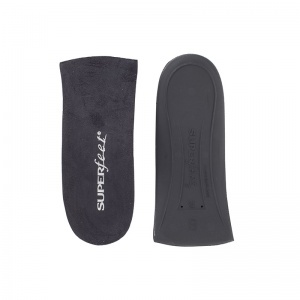 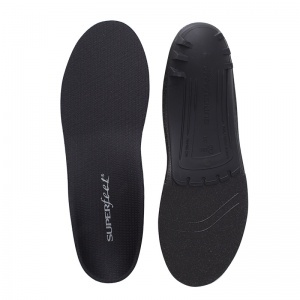 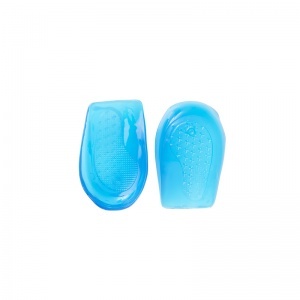 Insoles for Supination are available in a range of styles and sizes. 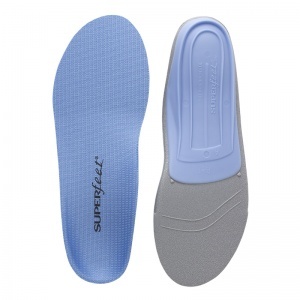 Supination is the opposite to over-pronation. 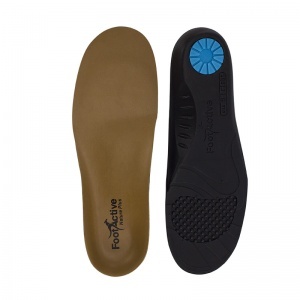 The foot does not roll inwards enough when it makes contact with the ground. 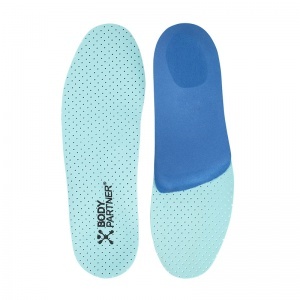 This causes extra stress for the foot and can develop a number of conditions. 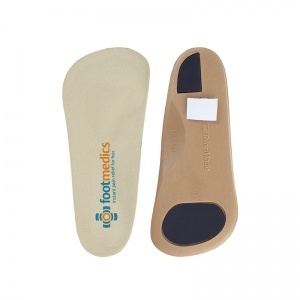 These include Achilles Tendinitis and Plantar Fasciitis. 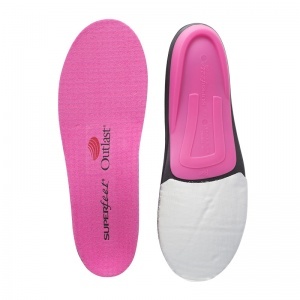 Supination also causes knee problems due to the stress being placed on the foot and causing it to strain at an awkward angle. 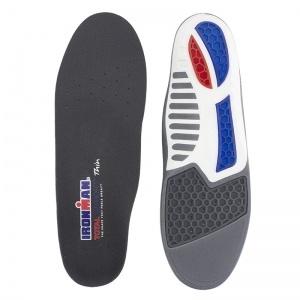 Shoe Insoles have been working with manufacturers to create an Insole for Supination that helps to correct this problem. 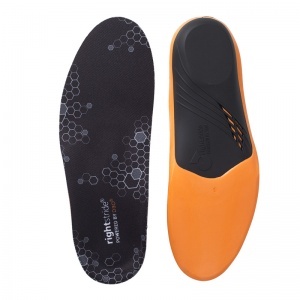 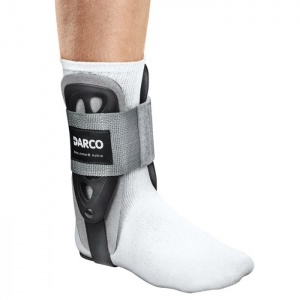 By providing support and comfort for the foot, Insoles for Supination help the user to maintain a normal walking position and reduce the impact the supination has. 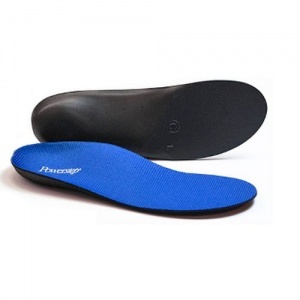 By correcting the angle of the foot, this prevents as much stress being placed on other parts of the leg in compensation. 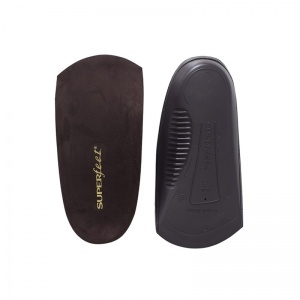 Insoles for Supination come in a variety of shapes and sizes. 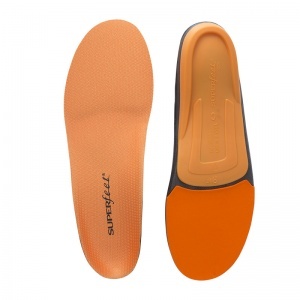 It is important to find the right insole for your needs and to make sure it fits the shoe properly. 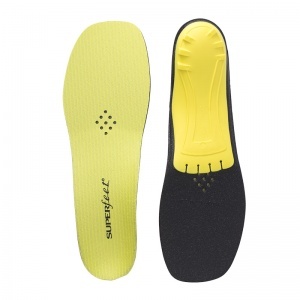 Ill-fitting insoles can cause as much damage and stress to the feet as ill-fitting shoes. 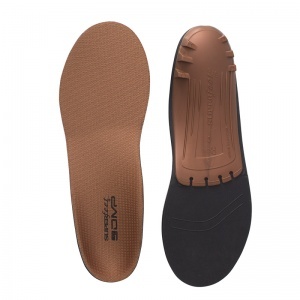 The variety of different styles means that the insole can be fitted to the type of shoe that you like to wear so it suits your everyday needs. 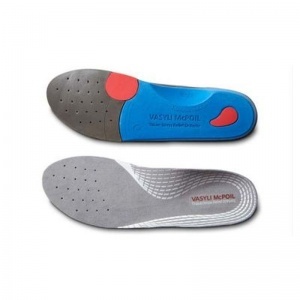 If you require more information about our range of Insoles for Supination, please call our support team on 020 7501 1102 or send a message via the contact us page on this website.